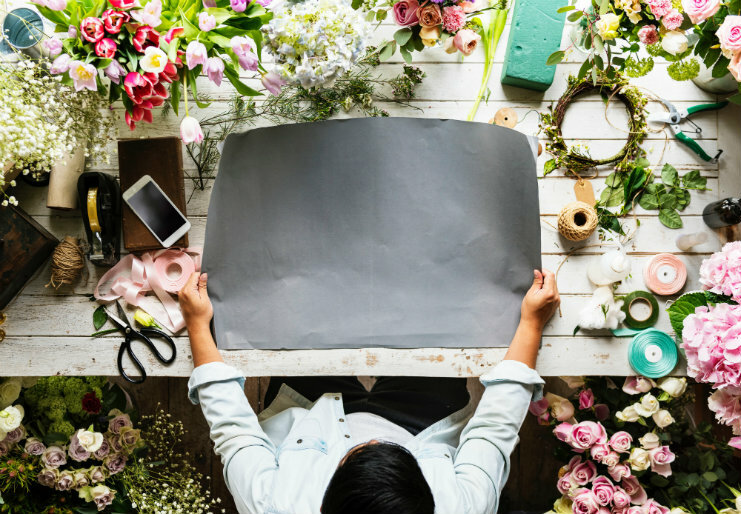 Subscribe to our newsletter and steal our favourite 16 free tools that we use to plan and book any holiday! We'll send 'em straight to your inbox! You know you haven’t nailed the gift giving game when someone tells you exactly how they are going to use it. Like “Ohhhhh socks! I can wear them on my feet when I go to that place”… oops. You need some travel gift idea inspiration. Travellers can be some of the hardest people to buy gifts for. They move around a lot, have less need for ‘material things’ (sorry Madonna) and generally value practicality above all else. 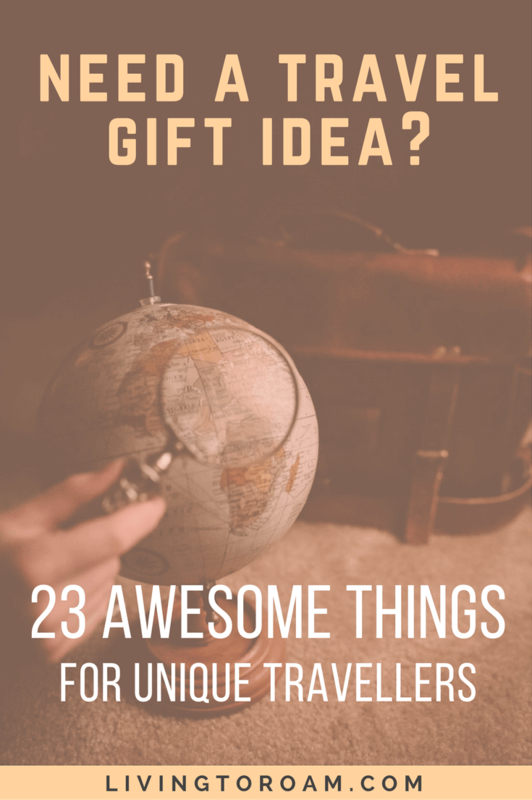 To avoid that awkward situation above, I’ve compiled a list of gifts specifically for that wanderlust addict in your life. Disclaimer: We hope you enjoy the products below. Just so you know, we may get a small share of sales from some of the links on this page, at no additional cost to you. Has an airline ever lost your luggage? Not gonna happen anymore. Stare the baggage handlers right in the eyes the whole way through the process by getting your face hyper-enlarged like a human shield. This baggage cover also makes it impossible for anyone to take your luggage from the arrivals hall. 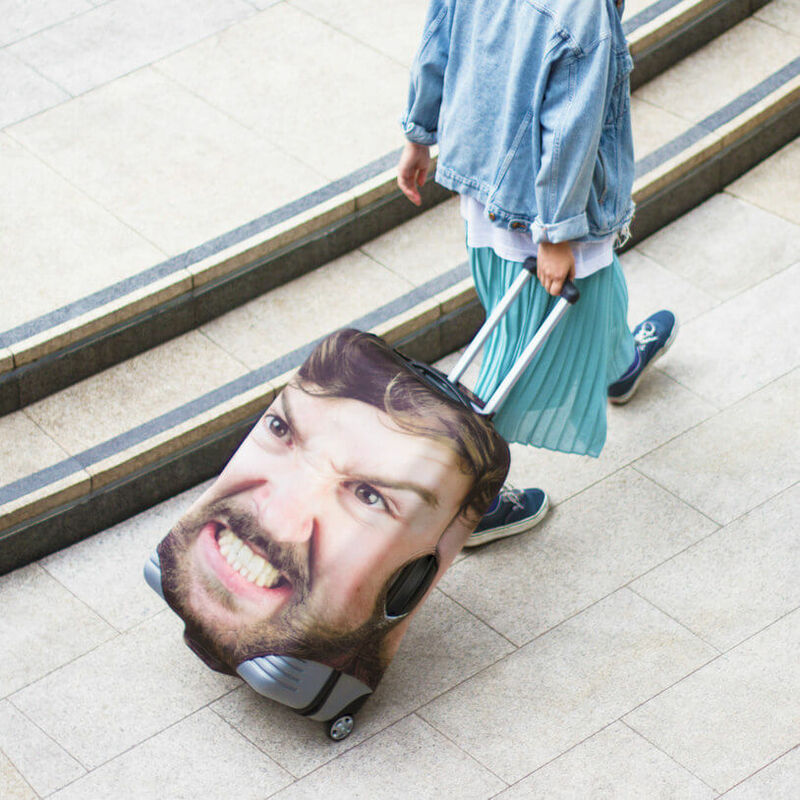 Otherwise, you can always cut in with: “Ahem… I think that’s MY face on that luggage sir.” (Pair with #22 for best results). Tomorrowland, Glastonbury, Roskilde… all these music festivals can be the best time of your life until you gotta ‘go’. 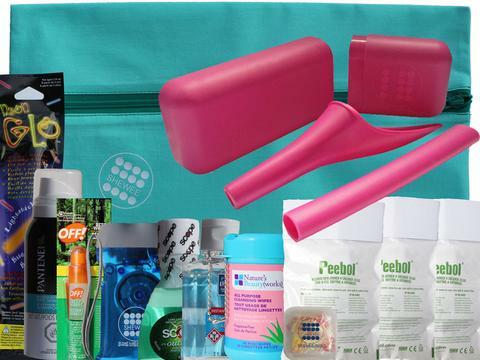 For the female travellers in your life… peeing at a festival can be a torturous experience. Not only does the festival survival pouch alleviate the need to line up behind 4,973 other people for 2 porta potties, but it includes a glow stick for attracting friends to create a blockade around you while you do your business. Maggie and I both own a Passion Planner each and rely on it heavily to balance our freelancing and travel schedules. 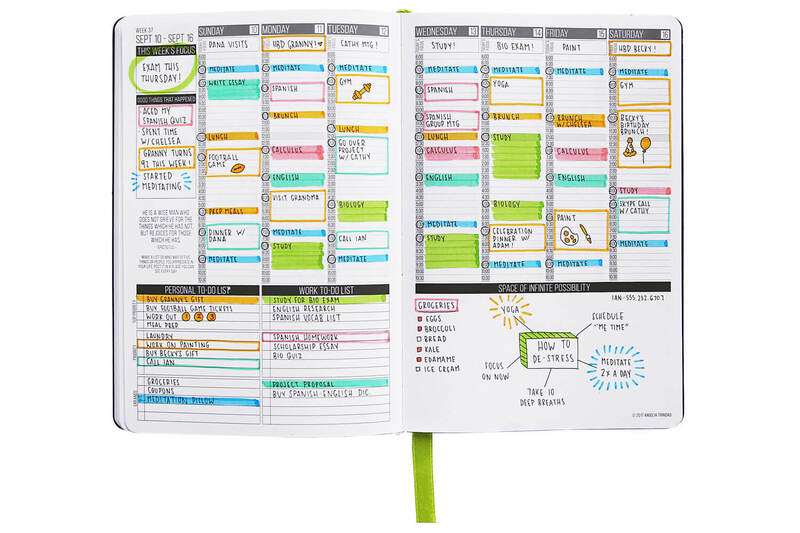 It is the most detailed diary/planner that we’ve seen and dividing your time into 30-minute chunks actually helps with productivity a lot! For travellers who work online this can be a lifesaver! The name says it all. The ‘LEAN’ is all about minimalism, personalisation and style. 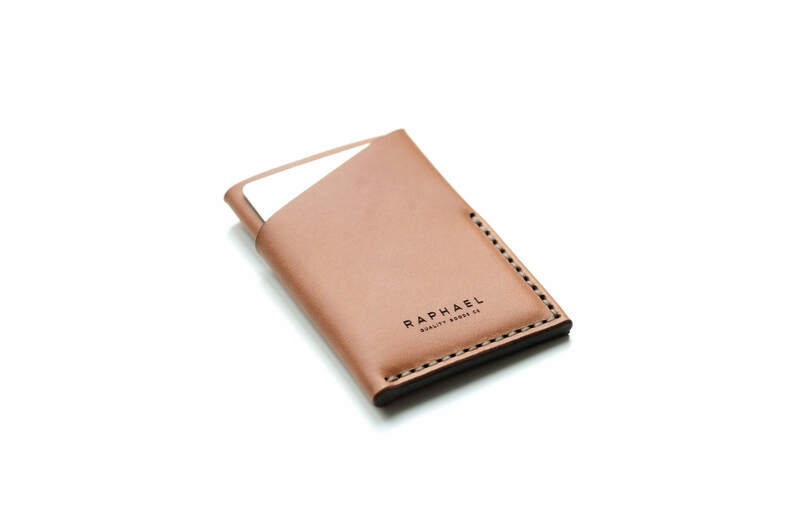 Featuring 3 compartments for notes and cards, it is handmade to order from a single piece of leather. What we love about this wallet is the ability to engrave 3 initials on one side, making it a thoughtful and long-lasting gift for any traveller! It’s no secret that Maggie and I are major coffee lovers. We also cringe a little each time we go somewhere that has disposable coffee cups that aren’t recyclable. KeepCup is a great Aussie company which does exactly as the name suggests, offers a reusable coffee cup that is great for the environment. 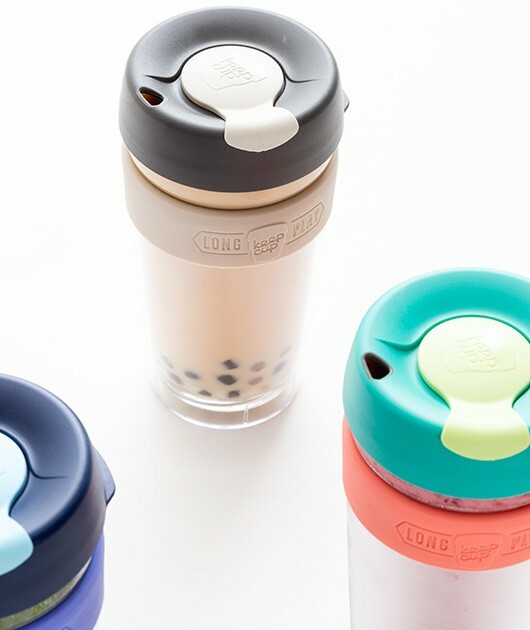 As a bonus, some cafes offer discounts for KeepCup users too! 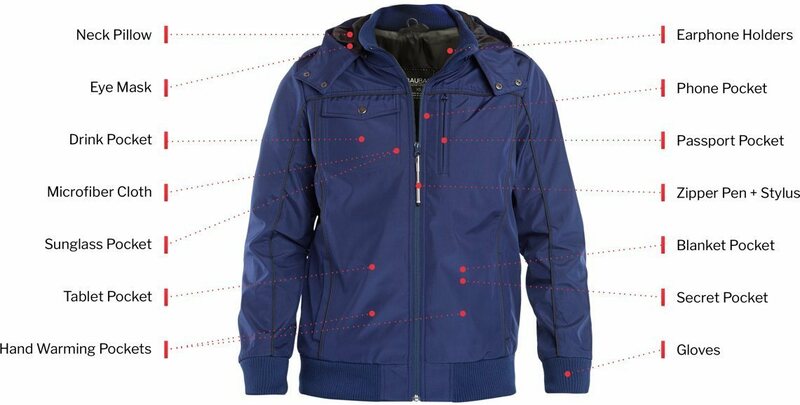 This jacket went viral on Kickstarter and BauBax made a boatload of money because they are geniuses. 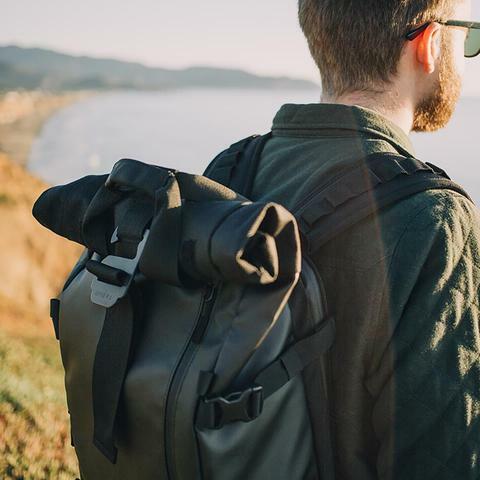 It has about 15 functions and is perfect for the minimalist traveller that actually wants to have the most multi-purpose piece of clothing of all time. For starters, it has a built-in neck pillow, eye mask, pen (that doubles as a zipper), detachable hood and built-in gloves. After watching their promo video we kind of want one too! Lifestraw is one of those companies that you just look at and think: “damn they clever!” Their products filter water from natural sources like rivers and streams so you can rest assured that your water is clean enough to drink. For anyone that has been on a crazy long hike and ran out of water, you will know how valuable this can be. It’s super lightweight too at only 168 grams! “A party game for horrible people” is CAH’s slogan and that sums it up pretty well. It is the perfect traveller’s ice-breaker at hostels and parties. Playing this with people who you have just met is ridiculous and highly recommended. For a laugh check out their ‘Your dumb questions’ FAQ section on the homepage. Gold. As someone who makes a serious effort to try local foods when travelling, I love this idea. 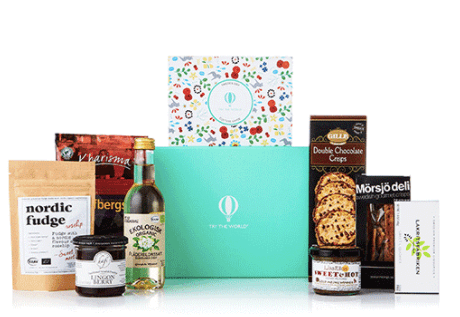 Try the World compiles boxes of foods from a different country each month and delivers culinary treats to your doorstep. 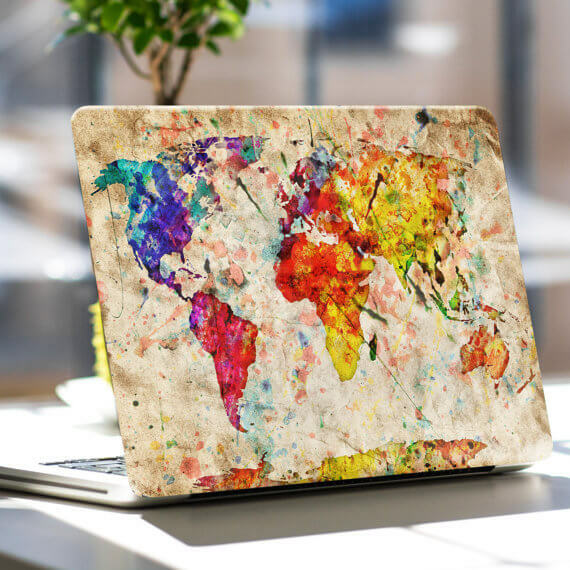 They do offer a monthly subscription service but this is also a great once-off gift idea for people who don’t have the opportunity to travel all the time. I’m one of the unfortunate people who can only sleep on planes or buses if I’m leaning heavily on my wrist (hello, pins and needles) or laying face down on the tray table. 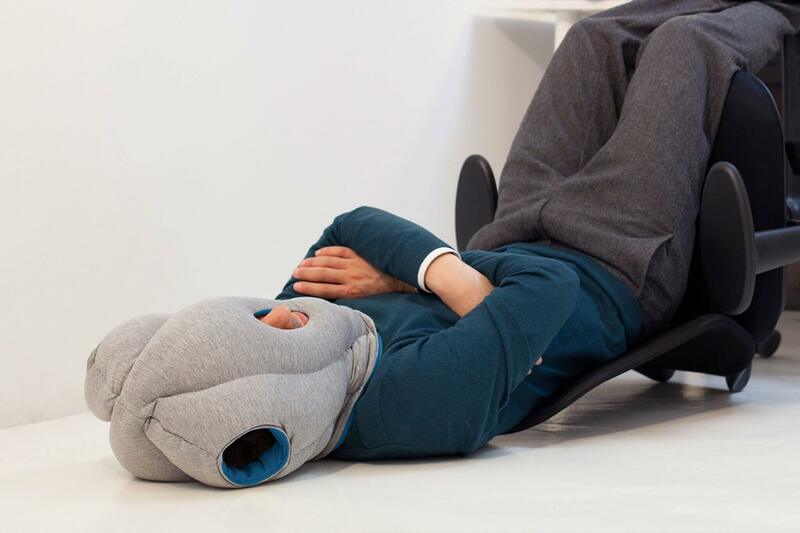 The Ostrich Pillow is THE neck pillow I needed in my life while travelling on overnight buses in Vietnam. It looks crazy comfortable and ridiculous (seriously try and watch the promo video without laughing) all at the same time. Sloths are seriously cool creatures. They have mass appeal. Not liking sloths is probably the equivalent of not liking music, food or breathing. 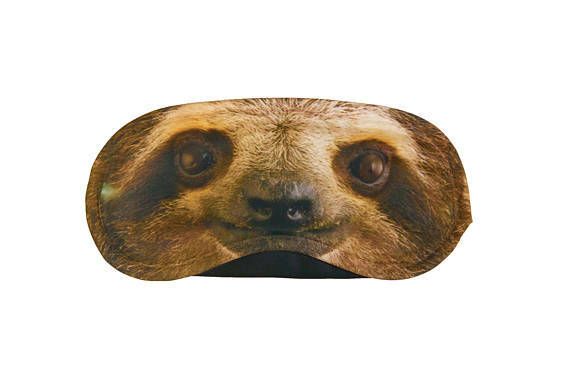 Having a great eye mask is a total travel necessity, but be warned, it is also a risky exercise. While you want to be stylish and represent your undying love for the slowest creatures on earth, you may have also prompted some friendly conversation and sloth banter when all you want to do is spend your train/bus/plane ride snoozing. 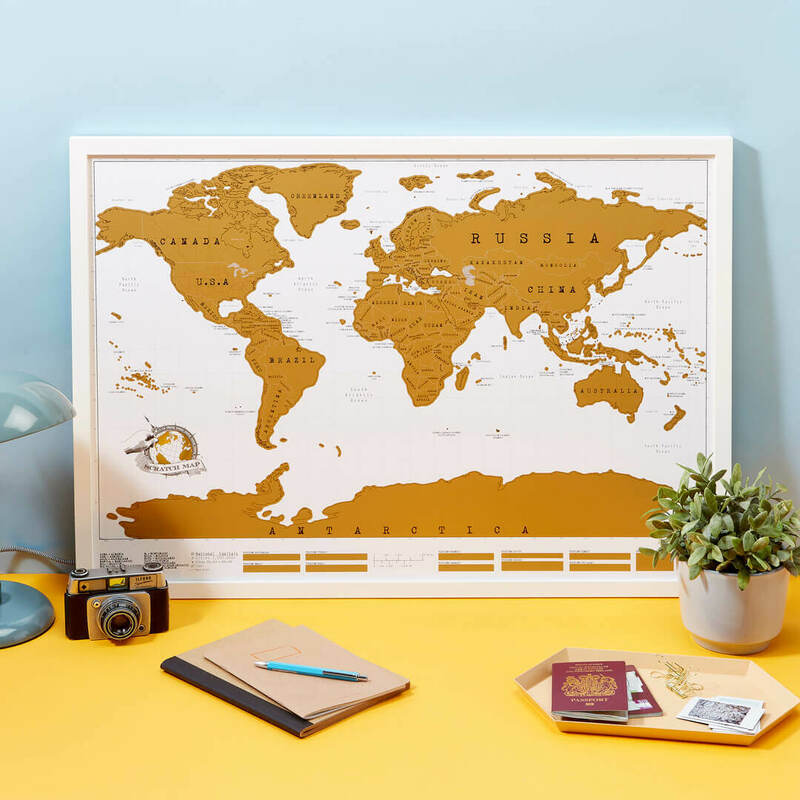 There are world maps galore on Etsy but this one wins out for its customisable legend, making it a sweet gift idea. It comes with different coloured pins so you can map out where you’ve been and where you want to go too. Great for couples who have recently been on a long trip together or even a honeymoon! 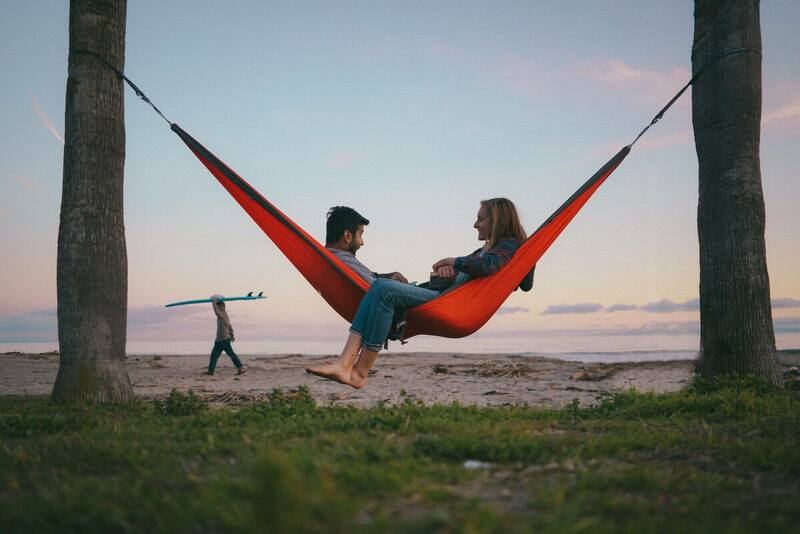 How many times have you visited a hostel or hotel with hammocks and thought: “I should really travel with one of those!”. You’re in luck. Hammocks are cool but good quality ones usually take up WAY too much room in a backpack or suitcase. The Roo fits into a tiny pouch (sleeping bag style) and is super sturdy. As a digital nomad you can even set up a temporary office between two palm trees! If you’re a MacBook owner then you might be a little protective of it. I get it. I’m that person who is cradling my smartphone like a newborn baby for weeks after I’ve bought it, until that fateful first scratch appears. For travellers that are taking their precious gear overseas, this is a great, travel-themed option. Another Kickstarter success story. The three Cope brothers that invented the PRVKE (hipster speak for ‘Provoke’) backpack are serious about photography (and super long hair it would seem). This backpack is as practical as it is good-looking, with room for a big DSLR and multiple lenses, plus a strap for a tripod on the side. It’s also weather resistant which is crucial! If you or a friend is still struggling with Duolingo, don’t panic. 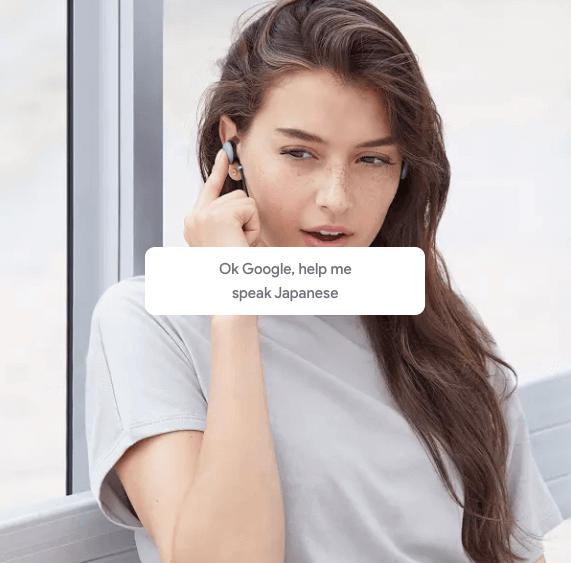 Google’s Pixel Buds can actually translate in real-time… meaning that if someone is talking to you in a foreign language, you will hear it in your ears in your native language. Amazing right? You must be connected to the Internet and own an Android device for it to work, but still. I would have crushed grade 7 Japanese with these! You know exactly who I’m talking about. The same friend who visits Kmart or Target 4 times a week ‘just to have a look’ and spends $317 on homewares without realising. 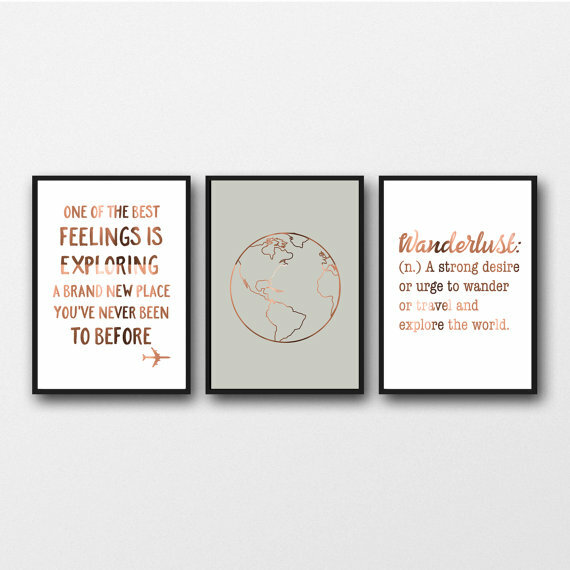 While they might spend their entire travel budget on succulents, overpriced candles and cute hexagonal objects, these travel prints are a pretty cool addition to any wall! Maggie and I started a modest wine collection while travelling and we could have really used a gift like this if we’d known about them earlier. 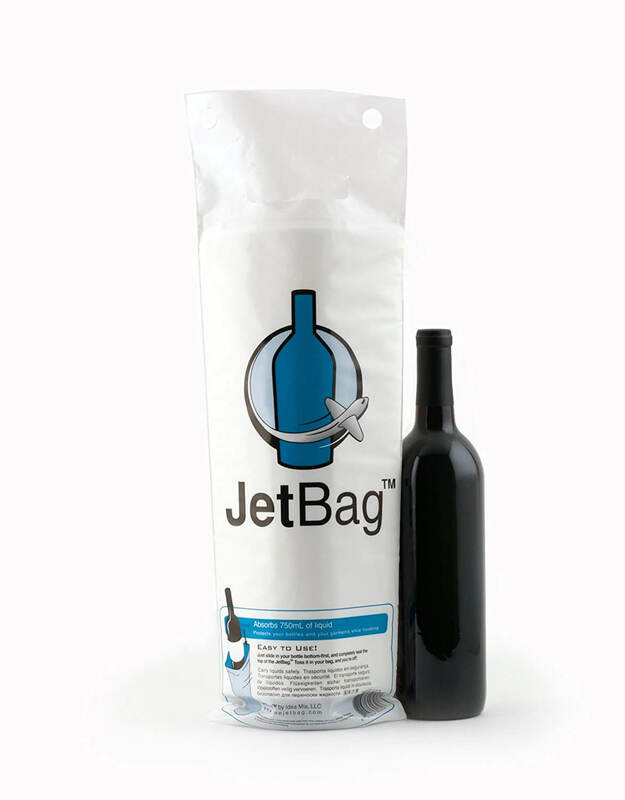 Jet Bags are padded and absorbent which keep your bottles of wine (or spirits) from spilling over pretty much everything you own. Saves you from picking which t-shirts you like the least and choosing them as the first line of defence. Being able to find good quality coffee whilst travelling in remote places can be a ‘grind’ sometimes. 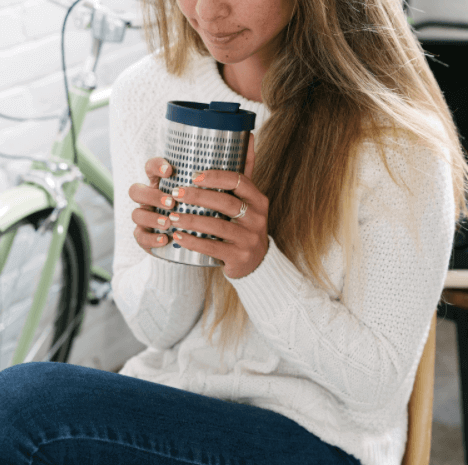 Although Bobble is known for their funky water bottles, this coffee press can make a mean brew in minutes and also acts as a long-lasting thermos. Great if you’re travelling in countries like Colombia, Ethiopia, or Costa Rica where you can buy some delicious grounds to take with you. I don’t know why adult colouring books became a ‘thing’ a few years ago. It could be because we live in a highly ‘wired’ and stressful world. Plus you can’t be stressed when you’re using a watermelon-coloured Crayola to fill in the word ‘F*CK’ in big bold letters while the person next to you tries not to giggle. 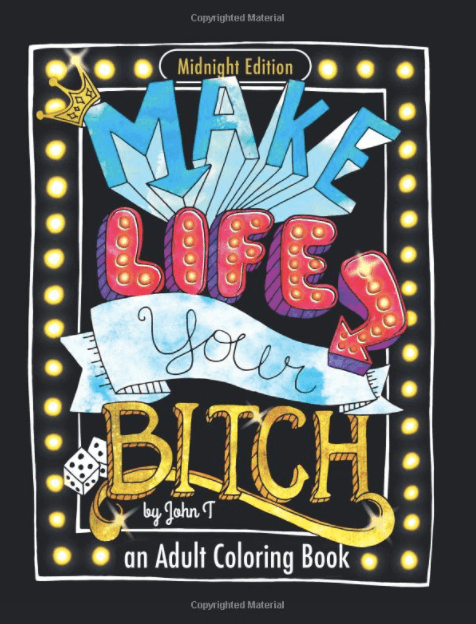 This ‘motivational’ book is just one of many rude and hilarious options. Thoughtfulness or sweet revenge? 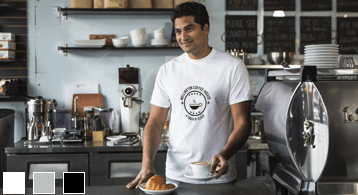 Both are good enough reasons to make a customised t-shirt for that travel lover in your life. The sky is really the limit here… They might like a wanderlust-inspired quote to make their Insta look pretty, or you could get your own face blown up double-size and printed on a lovely white tee for them to wear around so you feel like you’re travelling too. You are sure to have hundreds of jet-lagged passengers ROFLing and LOLing as this baggage tag whips around carousel 4 at Heathrow. You’ll wait for someone to look at your suitcase for more than 0.7 seconds and exclaim way too loudly “NACHO BAG!” and then sideways nod at the tag until they either get the joke or think you’re mental. Or you could just buy this for ‘a friend’ instead. This is the first gift I ever got from Maggie so maybe I’m getting all sentimental here, but scratch maps are pretty awesome. We have ours up on the wall in our flat and it’s always nice to come home from a trip and scratch off somewhere new. 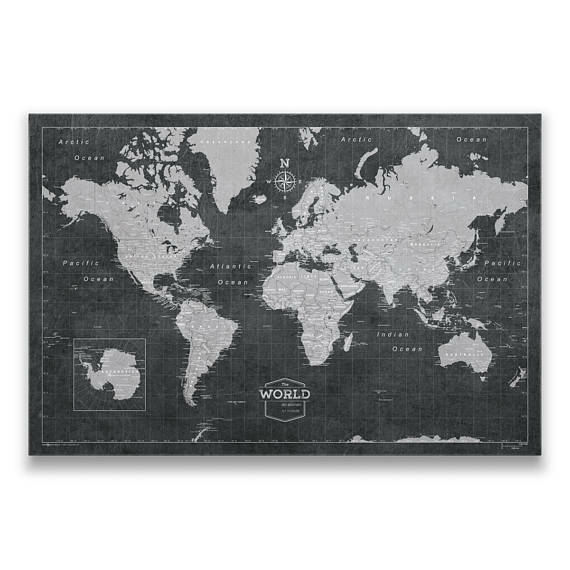 Luckies also has variations like an enlarged Europe or USA map, an oceanographic map and even a gourmet map featuring the names of different local foods! Tell us your favourite gift idea in the comments below! Affiliate Disclaimer: As stated above, some of the links on this page are affiliate links which means that if you make a purchase after clicking the link we may receive a small commission, at no extra cost to you. Regardless, we only recommend products that we use and trust ourselves. The best travel gift idea? 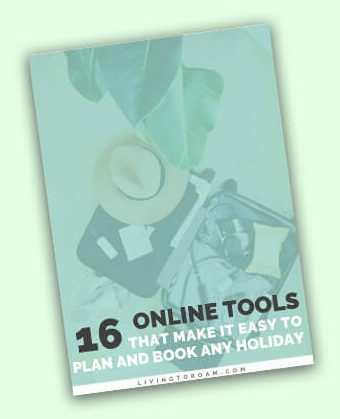 Subscribe to our newsletter and steal our favourite 16 free tools that we use to plan and book any holiday! We’ll send ’em straight to your inbox!